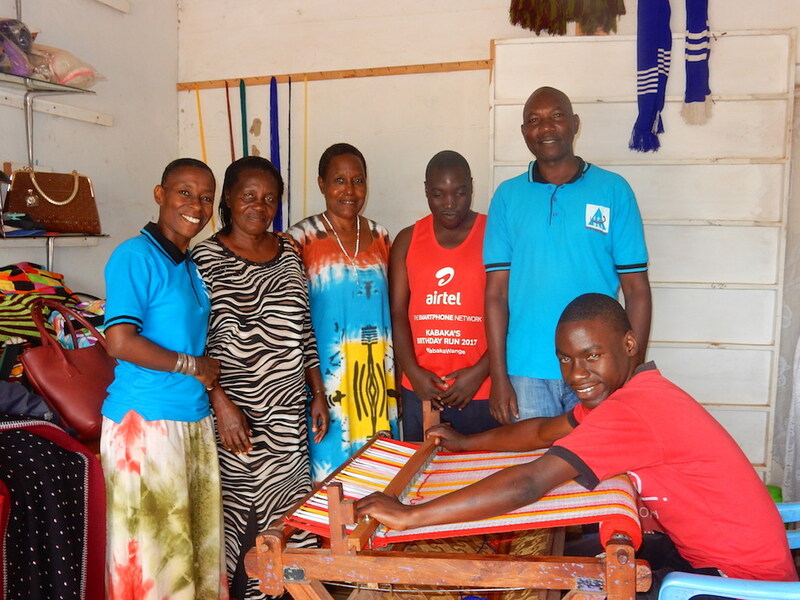 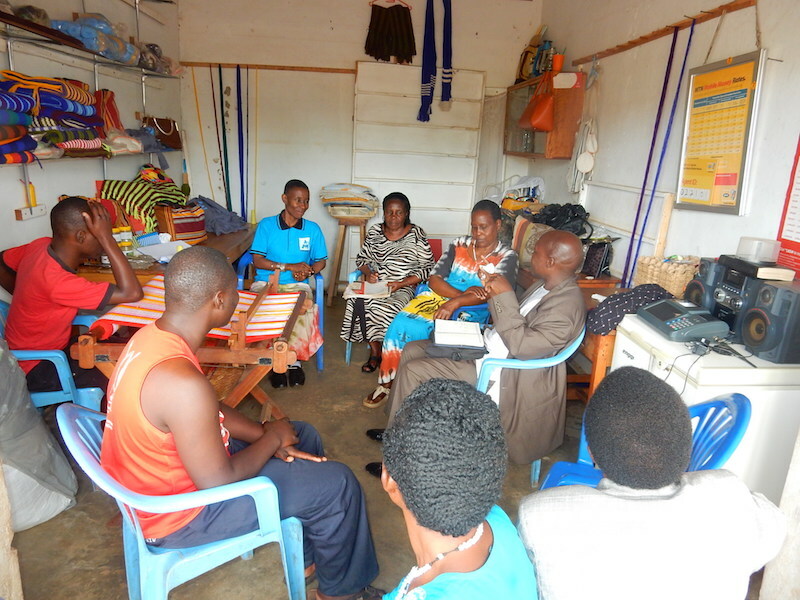 Deaf Business Group – Mityana is a Deaf Link Uganda Programme aimed at securing employment for skilled deaf youth. 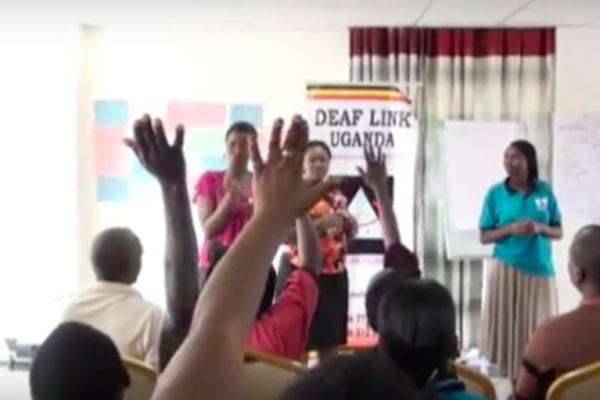 The programme is an initiative set up by parents of deaf youths in Mityana, a small town 77 kilometres west of Kampala, who operate a production centre. 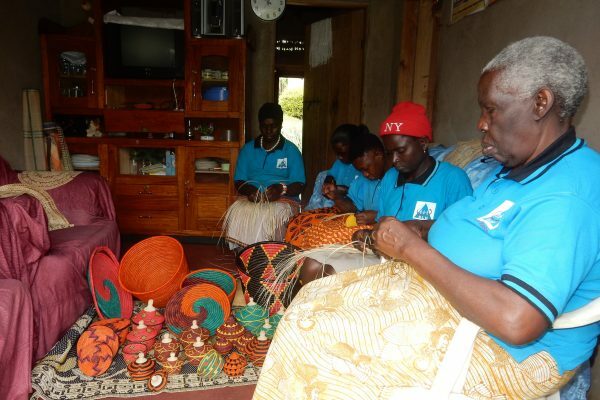 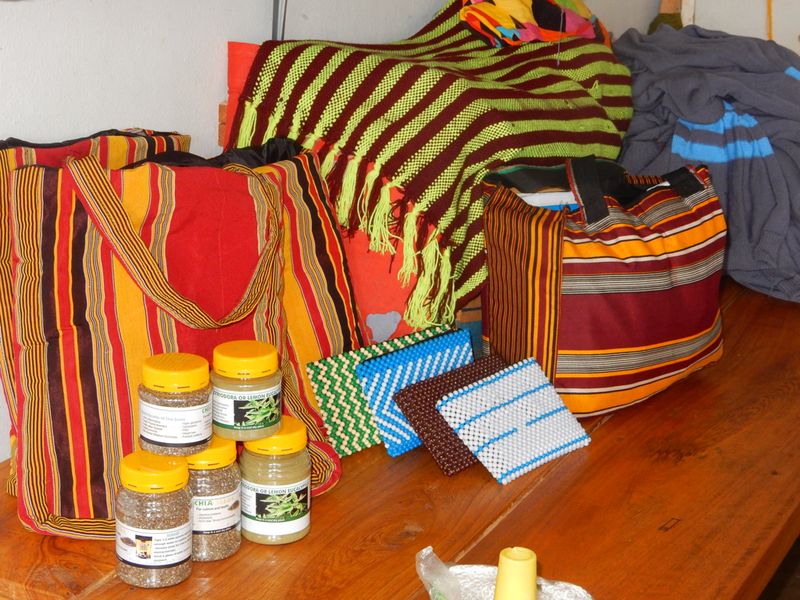 Deaf youths and their parents produce scarves, crafts, handbags and agro-products for sale.